A detached eight bedroom property with a self-contained one bedroom annexe on a plot of just over 15.5 acres of gardens and paddocks with garaging and a stable yard. The main house and the annexe extend to over 4,700 sq. 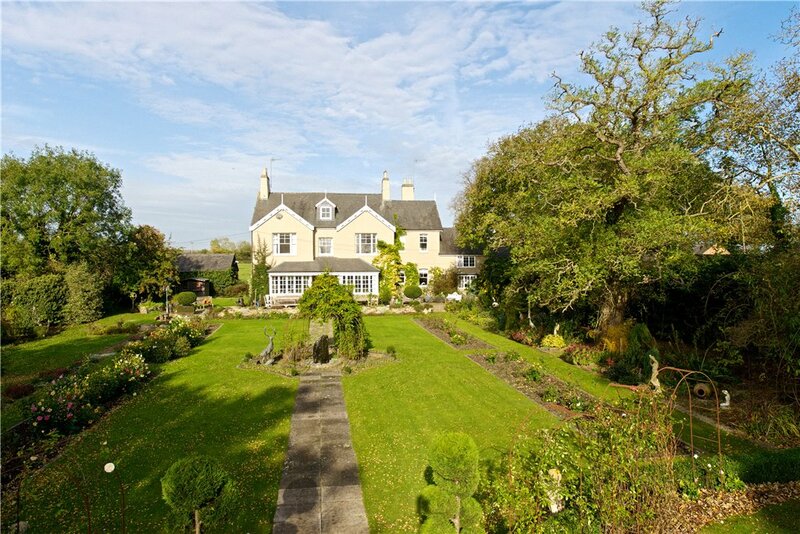 ft. and have views over the formal gardens to the rear and paddocks to the front. In addition there is approximately 1,622 sq. 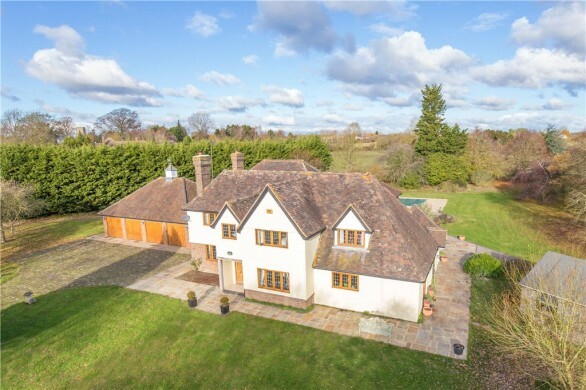 ft. of outbuildings with a gated stable yard which has three traditional brick stables and a store room, and a further four stables and a triple garage in a modern timber building. There is also a detached double carport. 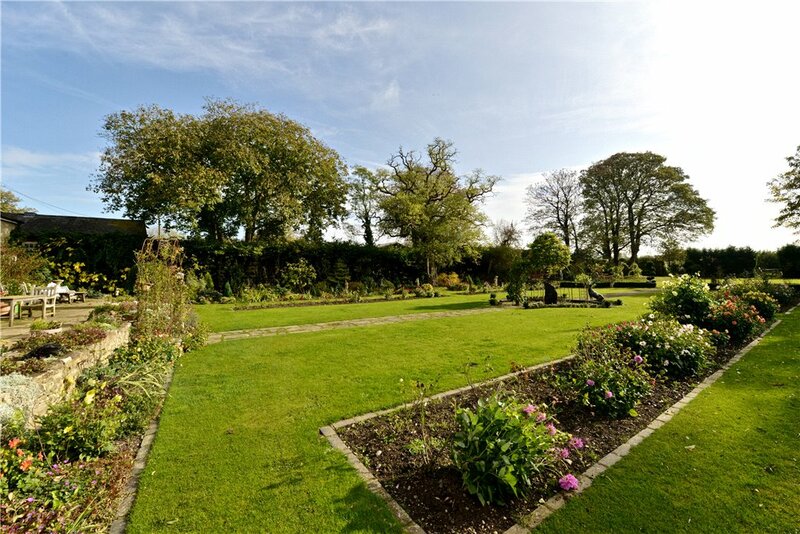 The formal gardens at the rear include a croquet lawn and there is also a kitchen garden which has an orchard, greenhouses and a polytunnel. 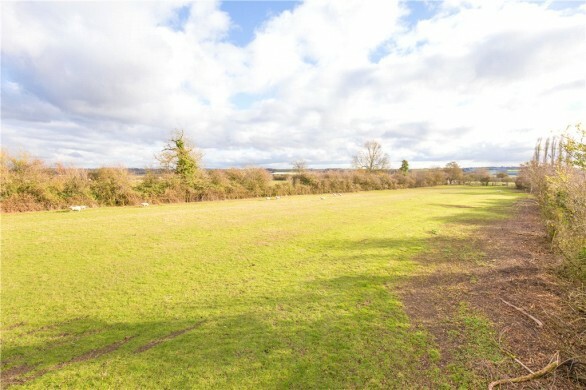 The five fenced paddocks total in excess of 12.5 acres. 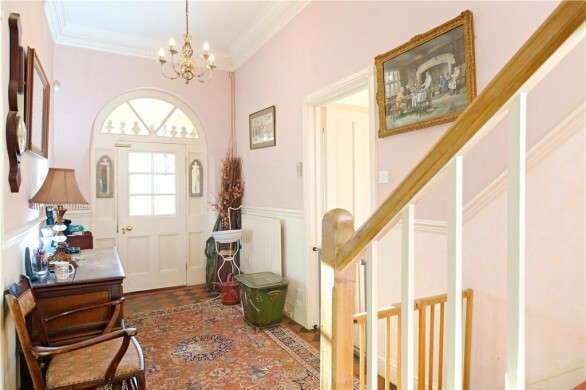 The front door opens into an entrance porch which has doors to the cloakroom and to the main hall. There is a fan light over the front door and internal door, and a tiled floor which continues into the hall and cloakroom. 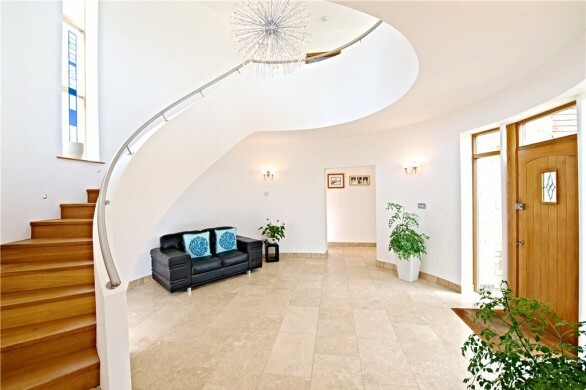 The main hall has stairs to the first floor, stairs down to the cellar, and a high ceiling, a feature which continues throughout the ground floor. A door at the rear of the hall leads to the sun terrace and formal gardens, and also has a fan light over. 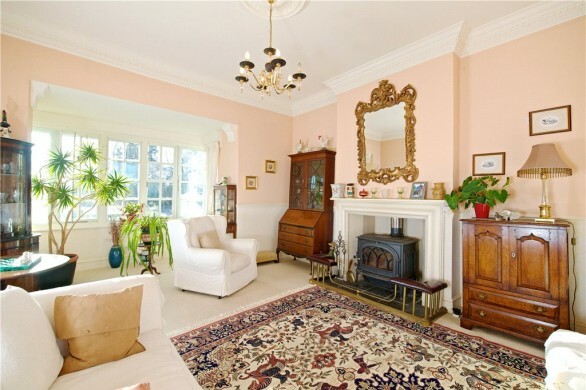 The dual aspect sitting room was formally two rooms and has windows overlooking the front driveway and a bay window overlooking the rear garden. 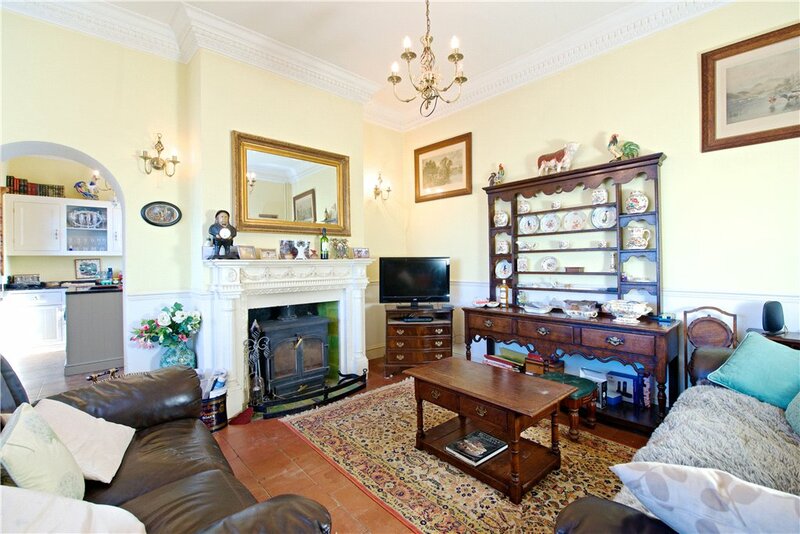 There is an open fireplace with an inset wood burning stove and a wide arch where the rooms were previously divided. The dining room has a bay window to the rear and an open fire with an ornate surround. There are exposed floorboards and a door to the utility room. The family/breakfast room has a tiled floor and an open fireplace with an ornate surround and an inset wood burning stove. 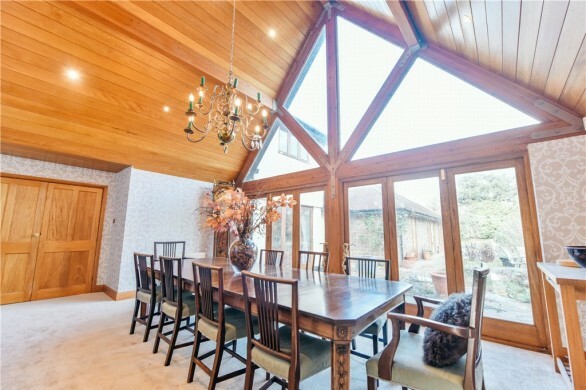 A deep vaulted triple aspect bay has space for a breakfast table. 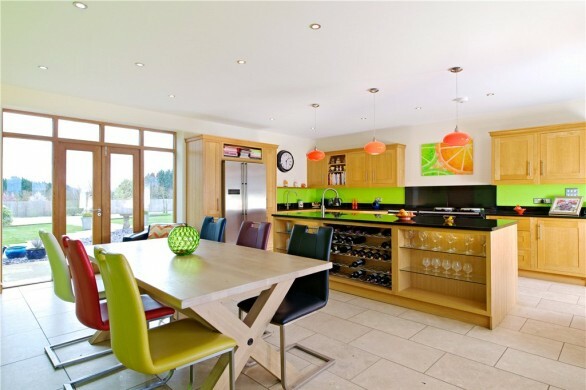 An arch leads from the family room to the kitchen which has a range of bespoke base and wall units with granite work surfaces and a Belfast sink. There is a central island unit with a granite work surface. 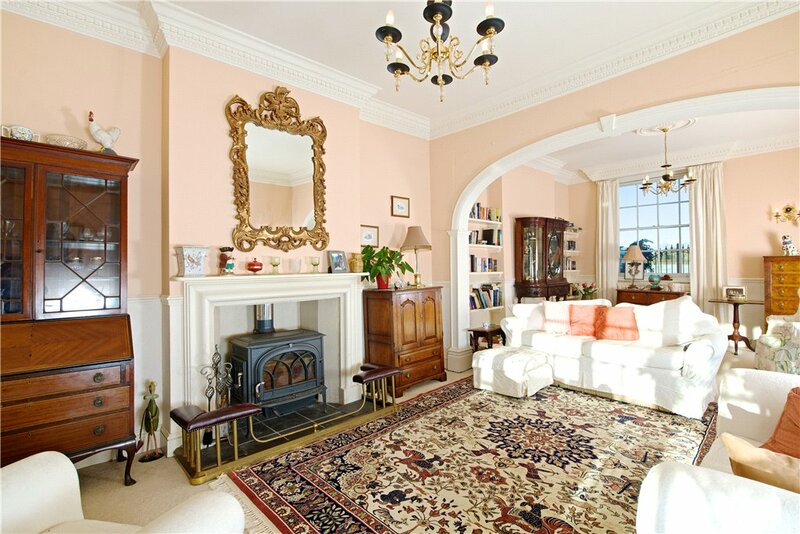 A Rangemaster electric cooker sits on a raised plinth recessed into a former fireplace with a mantelpiece over. There is space for an under counter fridge. The utility room has additional base units with work surfaces over and space and plumbing for a dishwasher and washing machine. 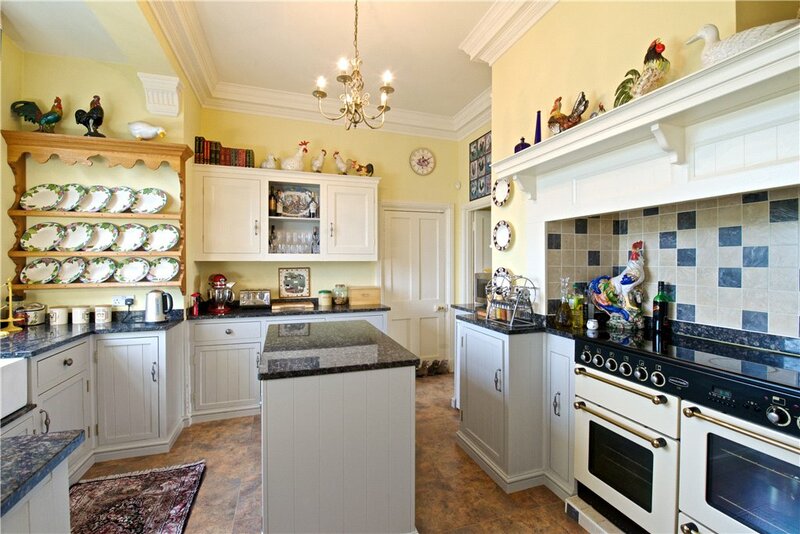 There is also space for a full height fridge freezer. 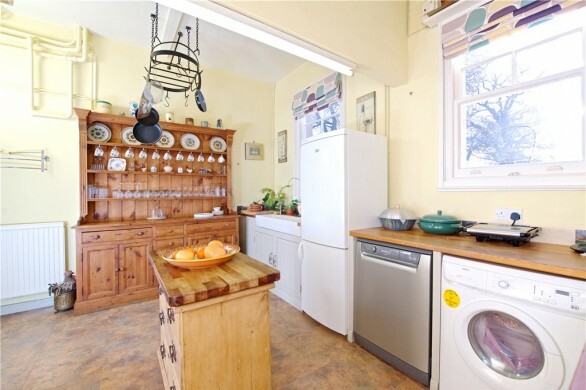 A double width ceramic sink sits in front of the window overlooking the formal gardens. 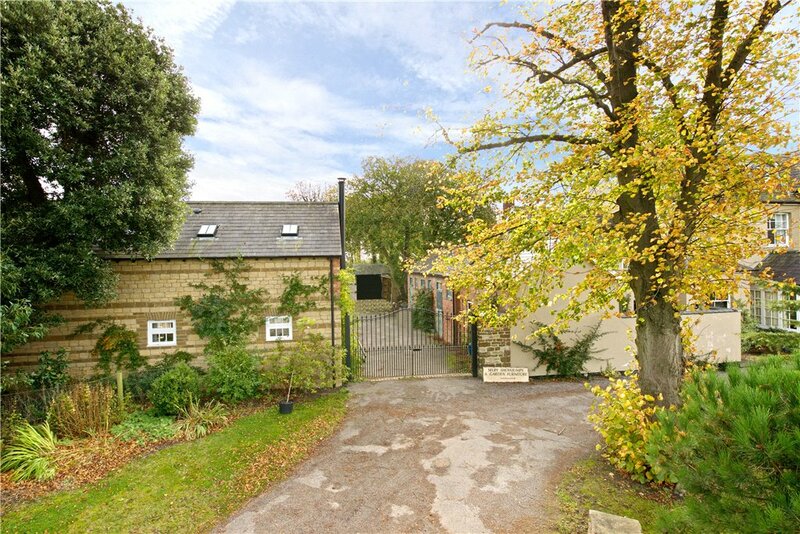 There is a connecting door from the kitchen to the separate annexe. Five double bedrooms, the family bathroom, a separate WC and a Jack and Jill bathroom to the master bedroom lead off the galleried landing. 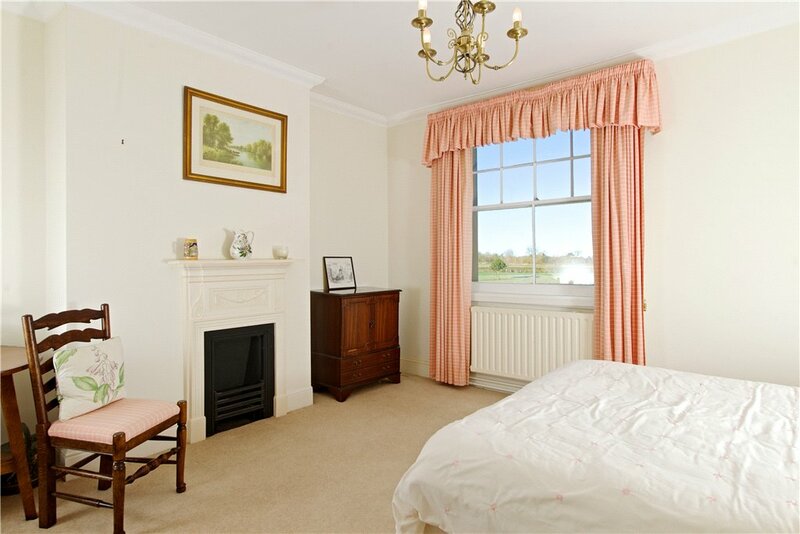 The master bedroom is at the rear of the property and has two sash windows looking down the formal gardens. There are built-in wardrobes and an open fireplace. The en suite has a four piece suite with WC, bidet, pedestal wash basin and a bath with shower attachment. There is a built-in wardrobe and a door to the landing. 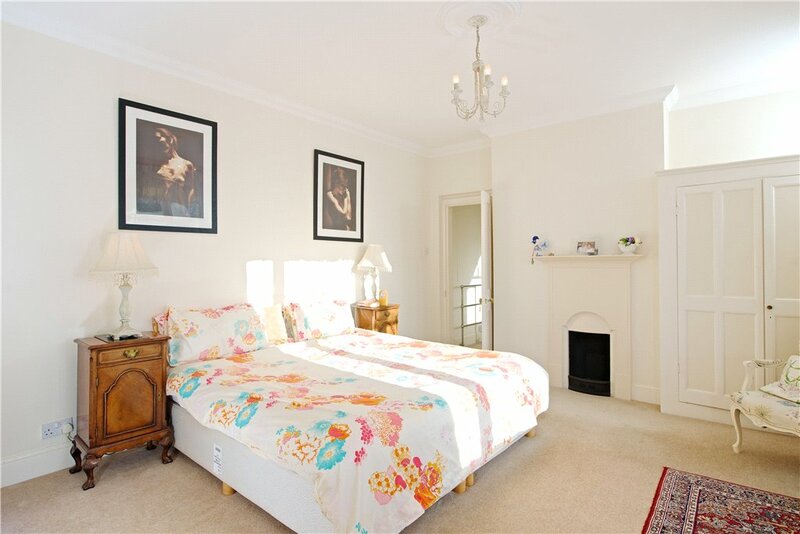 Bedroom two also looks over the rear garden and has an open fireplace and a wash basin as well as a two piece en suite with a shower and a WC. Bedroom three overlooks the front driveway and has an open fireplace and a door to the family bathroom. Bedrooms four and five both overlook the driveway and fields to the front and both have pedestal washbasins. The family bathroom has a three piece suite with a WC, a pedestal wash basin and bath with shower attachment. There are two additional double bedrooms, a single bedroom and a family bathroom on the second floor. The bathroom has a three piece suite with a WC, a pedestal wash basin and bath with a shower attachment. 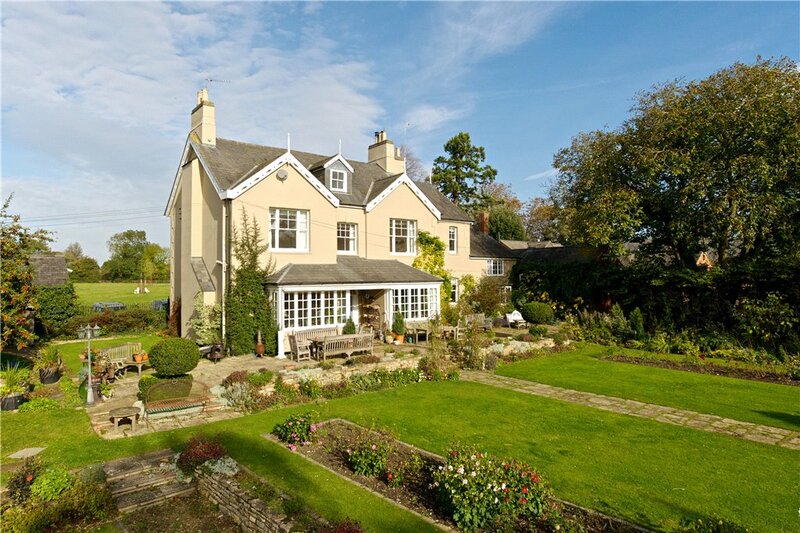 The self-contained annexe has its own front door as well as connecting doors to the main house on both the ground and first floor. 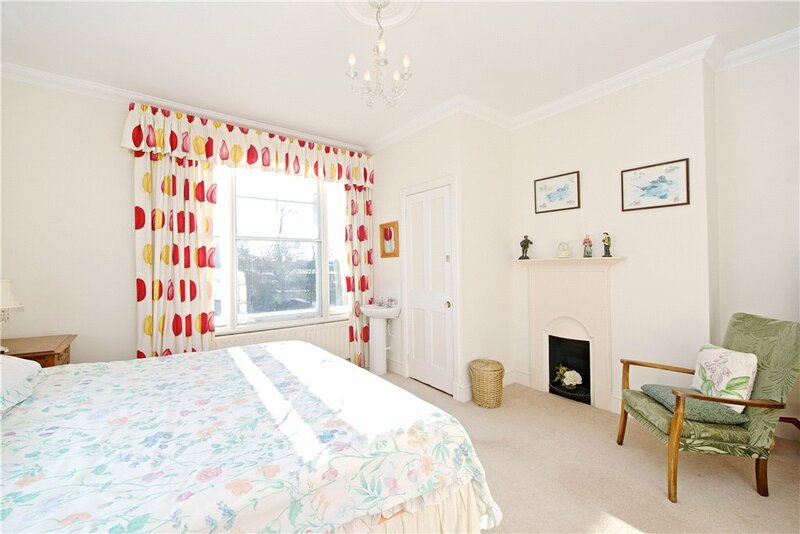 The accommodation comprises a kitchen, sitting room, cloakroom, first floor landing, a double bedroom with fitted wardrobes and an en suite shower room. The formal gardens to the rear of the property are laid out with a central paved path and symmetrical beds flanking a central paved feature. A low privet hedge separates the formal garden from the croquet lawn. An archway reveals the kitchen gardens beyond higher box hedging where there are orchards, vegetable patches, greenhouses and a polytunnel all concealed by both native and non native hedges. A five bar field gate leads to the rear paddock. Ornate double metal gates lead from the driveway to the stable yard which provides parking for additional vehicles such as a horse box, tractor and trailer. There are two ranges of buildings. 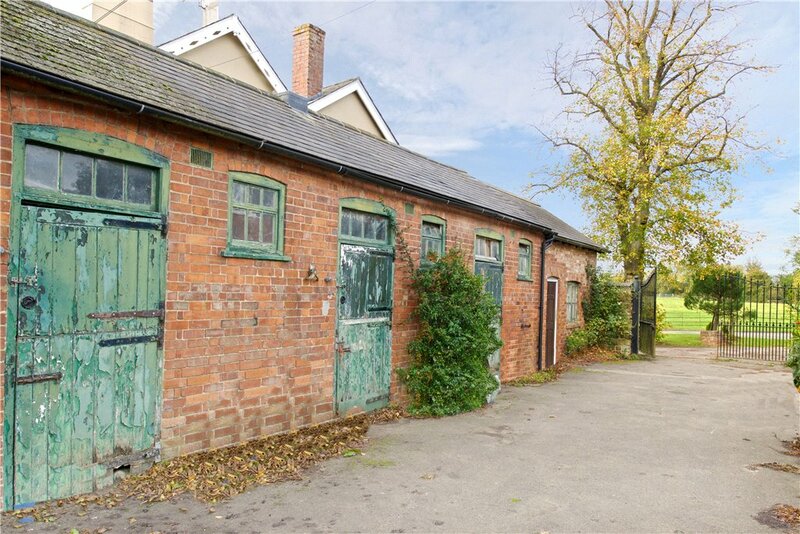 The first range is a traditional stable block built in brick under a slate roof and comprises three stables and a store/tack room. The second modern range of buildings comprises four stables, two either side of a central triple garage. 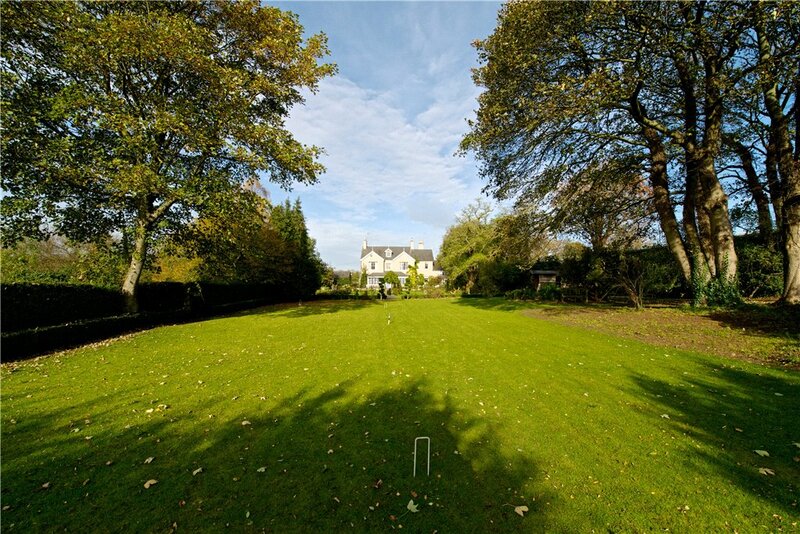 On the opposite side of the driveway to the house are individually fenced paddocks extending to over 12.5 acres. The paddock boundary joining the driveway is fenced with an estate railing and has both hand and field gates. There is mains water to the paddock. Duncote is a small hamlet within the parish of Greens Norton. The local schools are Greens Norton Church of England School, Sponne School, Nicholas Hawksmoor Primary School and Towcester Church of England Primary School in Towcester, Northampton High School for Girls, Northampton School for Boys in Northampton and Quinton House School in Upton. 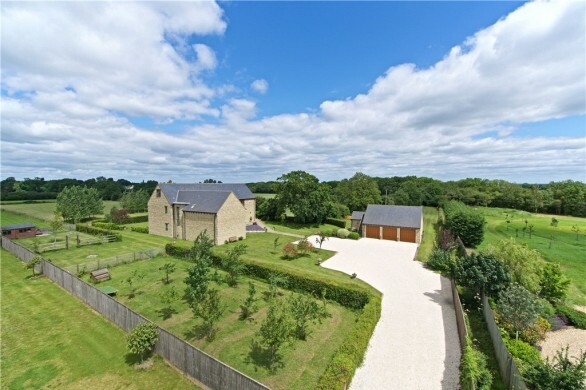 The property is 15 miles from Milton Keynes which has rail services to London Euston in 36 minutes. 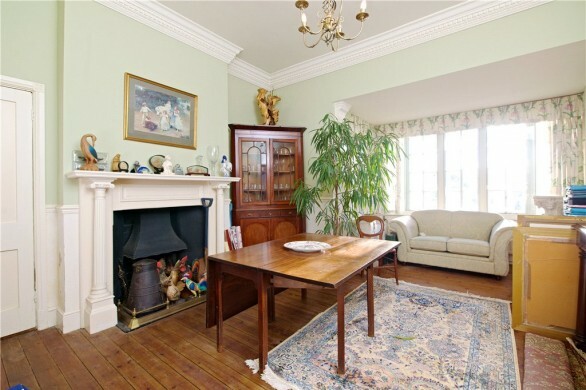 Select a date and time If you would like a viewing sooner, or to talk to a member of our team before requesting a viewing, please call us on 01327 350022.